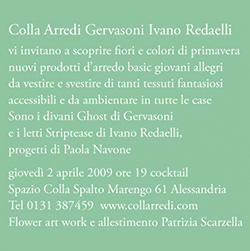 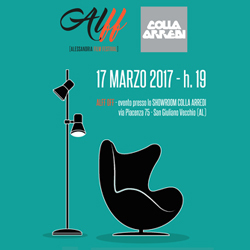 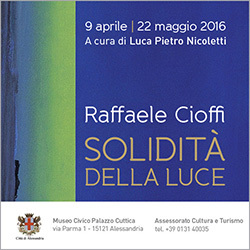 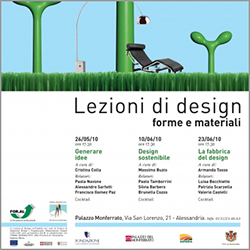 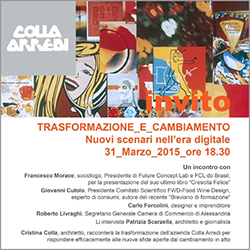 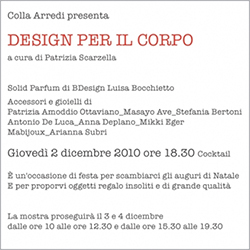 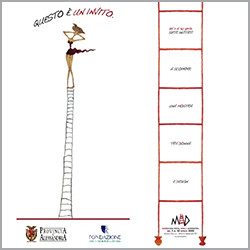 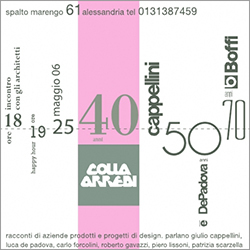 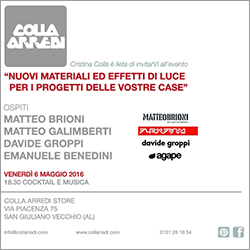 Design conventions and exhibitions, Colla Arredi Alessandria, Piedmont. 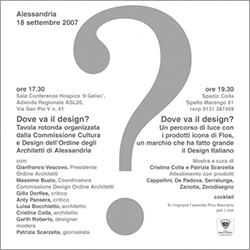 We have organized and participated in debates on the subject of Design. 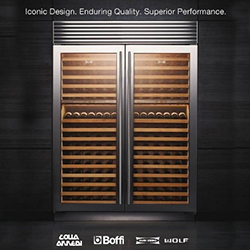 Over the years we have made arrangements, some in our showrooms, and other for the public authority.